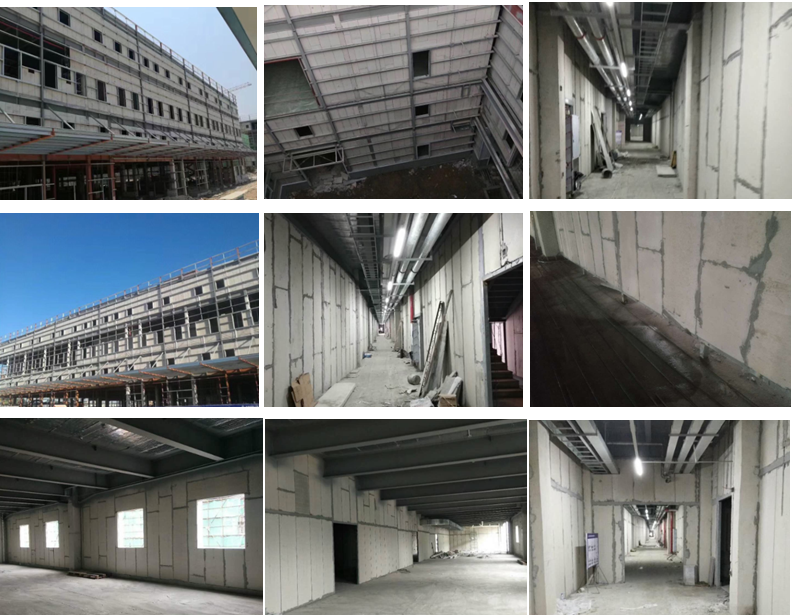 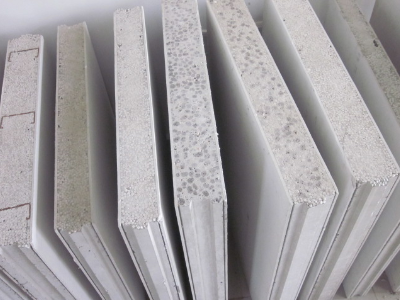 Light weight EPS Wall panel is a new sustainable green partition wall building material , the thickness of panel range from 50mm-200mm , and the length is 2270mm/2440mmm/2700mm/3000mm . 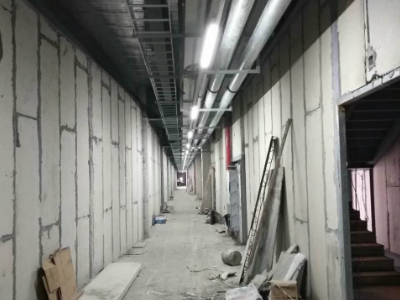 the width is 610mm. 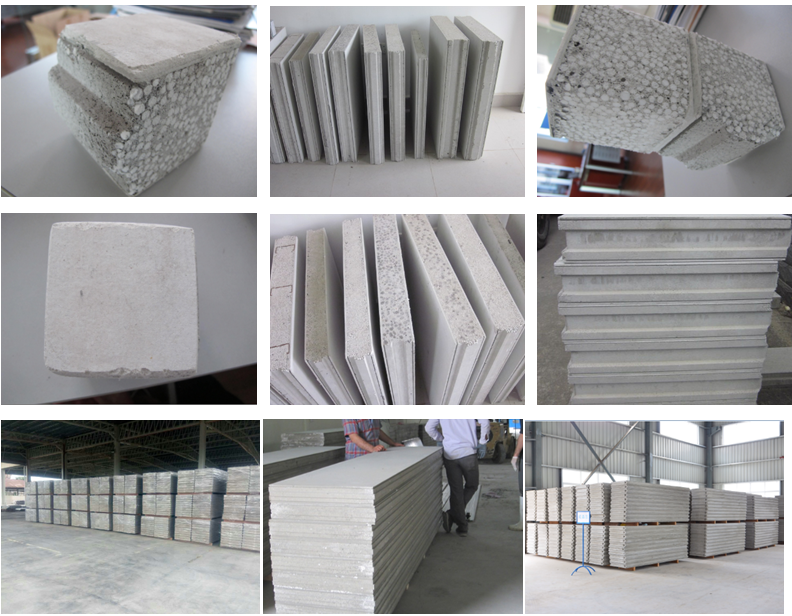 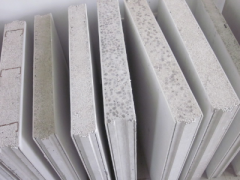 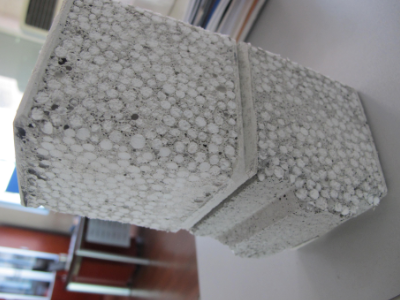 EPS Cement Wall Panel is a kind of energy saving wall material , it has 4.5mm Reinforced calcium silicate board as face panel , with cement ,EPS ,Fly ash as core material , and forming by one time compound . 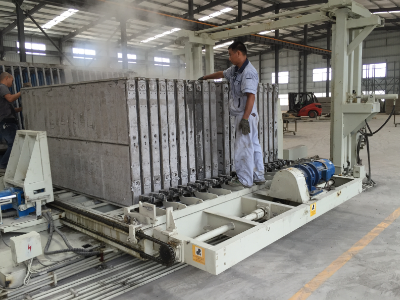 Build prefab house with EPS Cement Wall Panel , one skillful worker can finish 30 square meters wall panel in 8 hours , the panel will help you to build a more fast building and sustainable house. 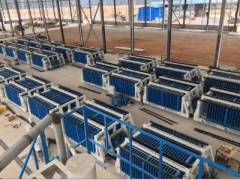 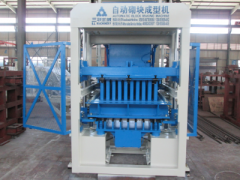 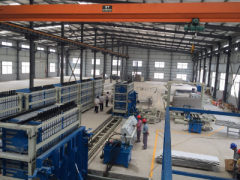 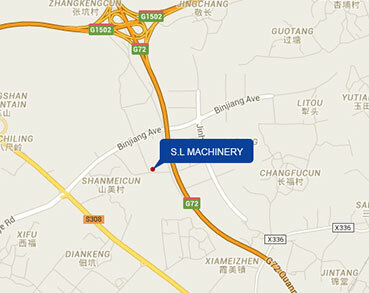 3) Production line has big flexibility, can produce solid panel, hollow panel, panel with face board and without face board etc..
5) Production line is easy operation and easy maintenance.